Memphis Fashion Week is always an impressive event, yet this year will be different — in a good way. Fashion lovers, influencers, and the local fashion industry will get a closer look at the design talent of Memphis. 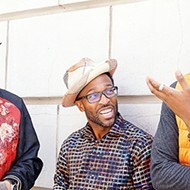 As the energy is building in celebration of Memphis' bicentennial, Memphis Fashion Week is magnifying the intensity by highlighting local design and fashion with this year's lineup of shows and events. "Memphis has always been at the center of innovation and creativity," says Karina Benziger, co-chair and designer liaison of Memphis Fashion Week. "Fashion is no exception, and each year we are amazed at what is coming out of this region. We're thrilled to have even more local talent in our Featured Designers, as yet another way to recognize and celebrate our city's 200th anniversary." The countdown is on! 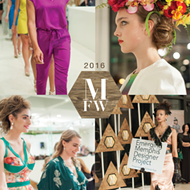 Memphis Fashion Week events start on Thursday evening. 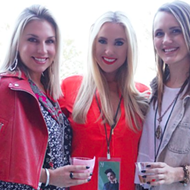 "Fashion Night Out" kicks things off with a party for a cause at Crosstown Concourse. The momentum continues with the Scout Guide's Soiree at the new Hu. Hotel with sunset views and stylish influencers and a veritable Memphis Who's Who. 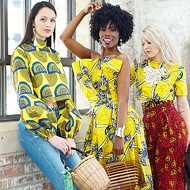 Friday, Memphis Fashion Design Network, nonprofit organization benefitting local design talent, hosts its Trunk Show at Crosstown Concourse. The night continues with the LRK Featured Designer Runway Show, as guests will view collections from noted national designers. And don't miss the highly anticipated Saddle Creek Emerging Designer Runway Show. 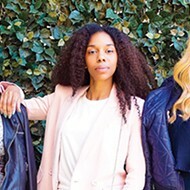 The Emerging Memphis Designer Project was constructed for local emerging designers to have a platform to present their pieces to a wider audience. 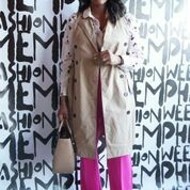 Memphis Fashion Week works with selected designers through a seven-month process to educate and promote local designs. 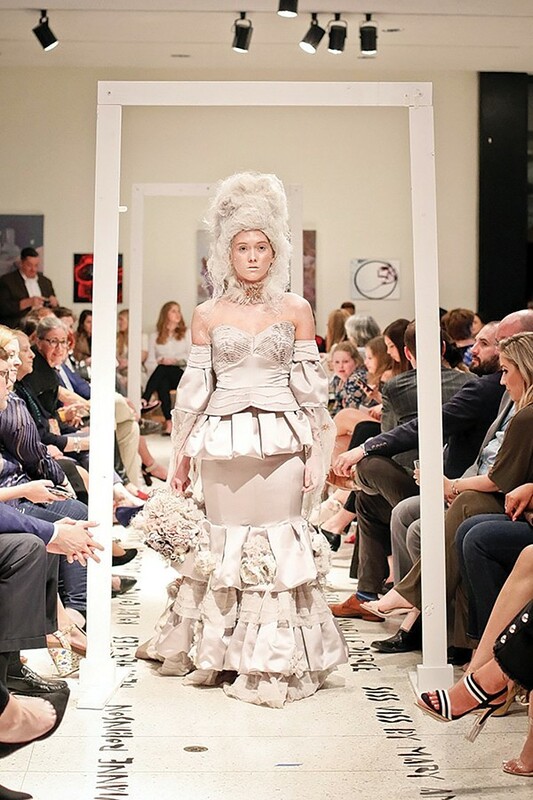 This year's featured designers — TIENA, Tangie Seay, and Mary Ambrose (pictured below) — will be among those showing their collections during the Emerging Designer Runway Show. What else is happening this week? Follow Memphis Fashion Week on Instagram @memphisfashiondesign and memphisfashionweek.org/events for a more detailed lineup of events and shows for the entire MFW 2019 schedule, including what to expect — and what to wear. A local perspective on men’s style.